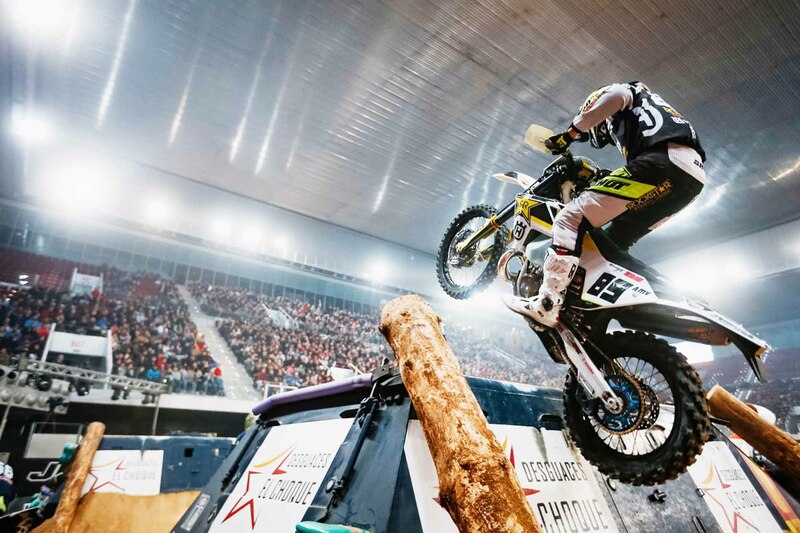 With round three of the SuperEnduro series in Spain marking the halfway point in this year’s championship battle, two-time world champion Colton Haaker arrived in Madrid knowing that a winning result was necessary to lift his title hopes. Feeling comfortable with the course from the off, Haaker set some impressive lap times in training before transferring his impressive pace into the fastest time for the qualifying SuperPole. Executing a near-perfect start in race one, Haaker immediately took control of the lead. Breaking away from the rest of the field, he secured his first victory of the night. With the start order reversed for race two, the American tried to ride cautiously on lap one and unfortunately became entangled in a multi-bike collision. Remounting near last, he battled his way up to second. However, becoming stuck on the final rocky corner resulted in a three-way fight to the finish line. Crashing heavily with close rival Taddy Blazusiak, Haaker was lucky to walk away unscathed in third. With the overall win up for grabs, Haaker refocused for race three and delivered arguably his best performance of the night. Riding to a commanding 26-second margin of victory, he secured the top step of the podium and took control of the championship lead. For teammate Alfredo Gomez, his home race in Madrid was one to savour. 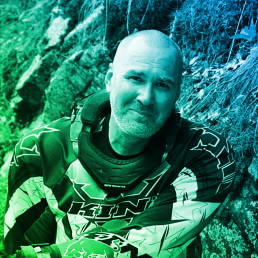 Deciding to return to racing following an elbow injury last time out in Germany, the Husqvarna TE 300i mounted rider hoped for a top-five result. 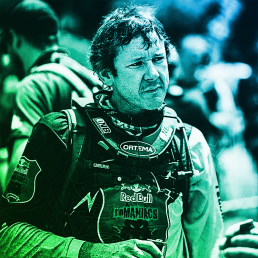 Feeling better than expected, the Spaniard raced his way into podium contention as the evening progressed. Ninth in race one, he jumped to fifth in race two. A much-improved start in race three saw him avoid trouble and after holding second place from mid-distance he did enough to secure third overall. 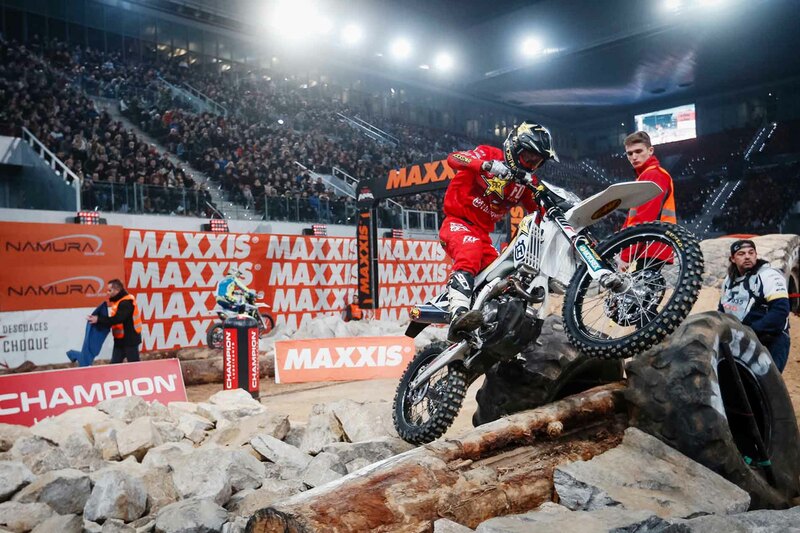 The 2019 FIM SuperEnduro World Championship continues with round four in Budapest, Hungary on February 9.